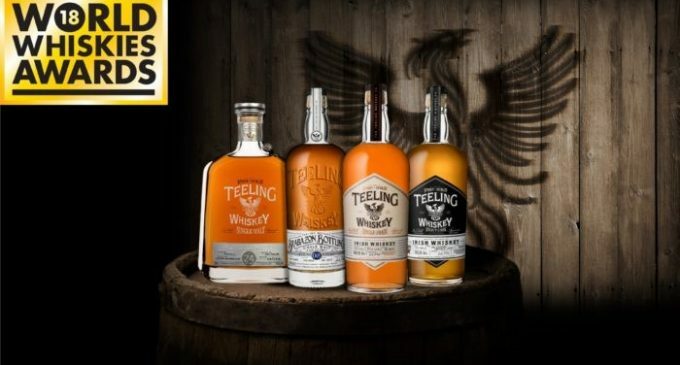 Irish distiller Teeling Whiskey has taken the top prize in four categories at the 2018 World Whiskies Awards. Teeling Whiskey’s innovative product range has established the brand as category leaders within both the Irish and broader world whiskey industry. The Teeling Whiskey Stout Cask won the award for Best Irish Blended Limited Release,Brabazon II came top in the NAS Irish Single Malt category, Teeling Whiskey 24-Year-Old Single Maltwon the prize for best 21+ Year Old Irish Single Malt and Teeling Whiskey Single Grain took the prize for Best Irish Grain. The Teeling Whiskey Single Grain was distinguished by industry experts once again at the World Whiskies Awards, scooping the award for Best Irish Grain for the third year running. 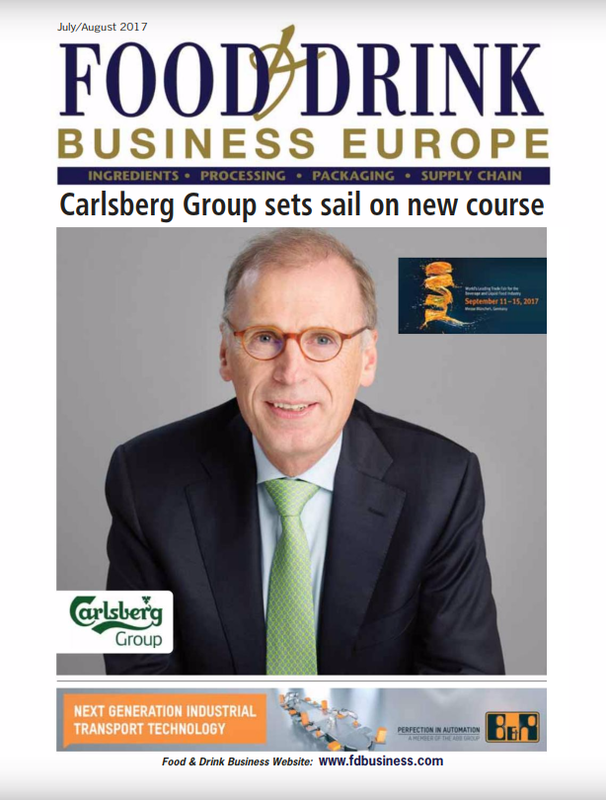 In this increasingly competitive category, Teeling Whiskey was once again selected for its innovative product. The Teeling Whiskey Company was founded in 2012 to revive the old Teeling family trademark of Irish whiskey and bring craft distilling back to the City of Dublin. The Teeling Whiskey Distillery started operation in 2015 as the first new distillery in Dublin for over 125 years and has taken in over 200,000 visitors since opening in June of that year. Teeling Whiskey is now exported to over 55 different export markets and is the fastest growing premium Irish whiskey in Ireland.